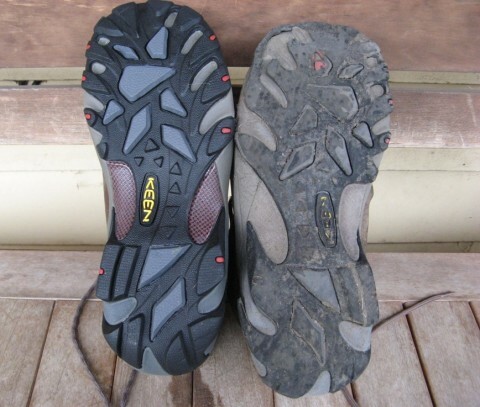 The best way to choose hiking boots that work well is to get footwear that are made for the job. 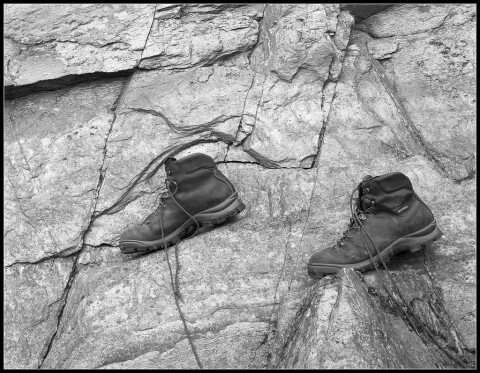 There is a multitude of fabulous boots out there, some designed for specific jobs such as lightweight, thru hikes, rough walking and and others ‘all rounders’. It would take an age to go through all the pros and cons of the huge range available, but there are a couple of things to keep in mind when shopping for new boots. In this article, Georgie Bull shows how she did it! It is really important that your hiking boots fit well, as you will be wearing them every day on a multi-day walk. Three things can help you choose boots that are the best possible fit to your foot. Get to know your feet and gait, get the right fit and get the right size. In this article all three tips are explored to help you buy the right fitting boots. Choosing the right boots for hiking is a challenge faced by most outdoor people.In this article, Georgie highlights some hard earned lessons on her quest to find the best hiking boot. Buy boots for ALL the things I want them to do, not just because of any one feature, such as colour. Pay full price, so I have control over what happens next if the boots need to be returned. 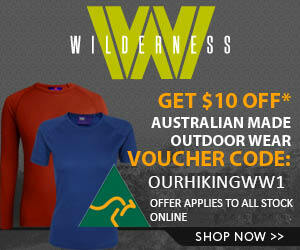 Hiking gear – what are the basics to get started? What is the best hiking gear to start off with when you are a beginner. Getting the right clothes, footwear, equipment, socks, boot and jackets is hard for a beginner. 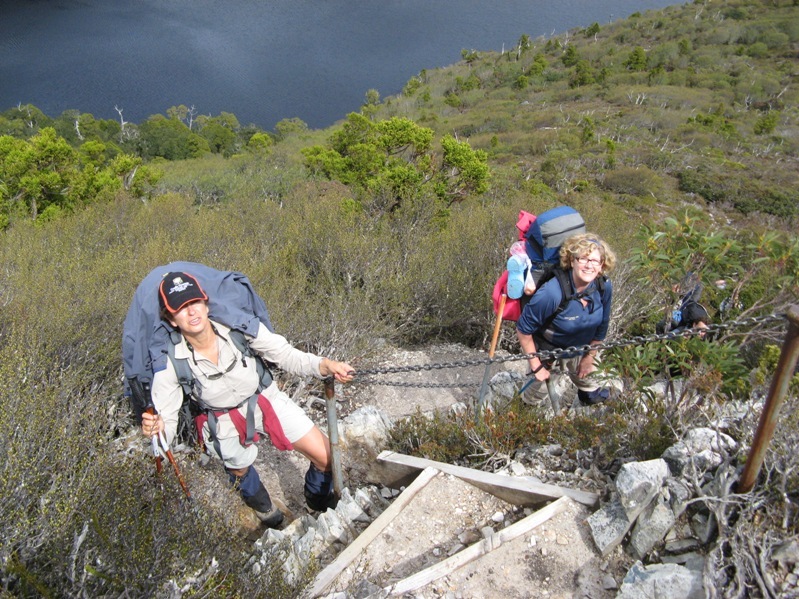 We explain simple cheap options to get you started backpacking or bushwalking safely.